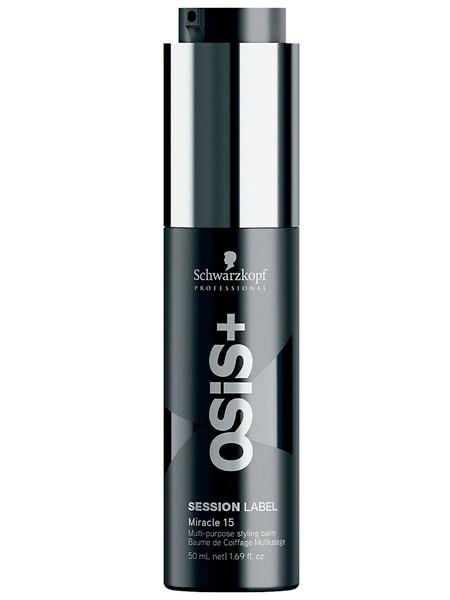 Schwarzkopf Osis+ Session Label Miracle 15 Multi - Purpose Styling Balm - 1.69 oz (50ml). A multi-tasking hair balm. Developed by haircare professionals, the Session Label Miracle Multi Purpose Styling Lotion is a haircare and styling must-have for all hair types.